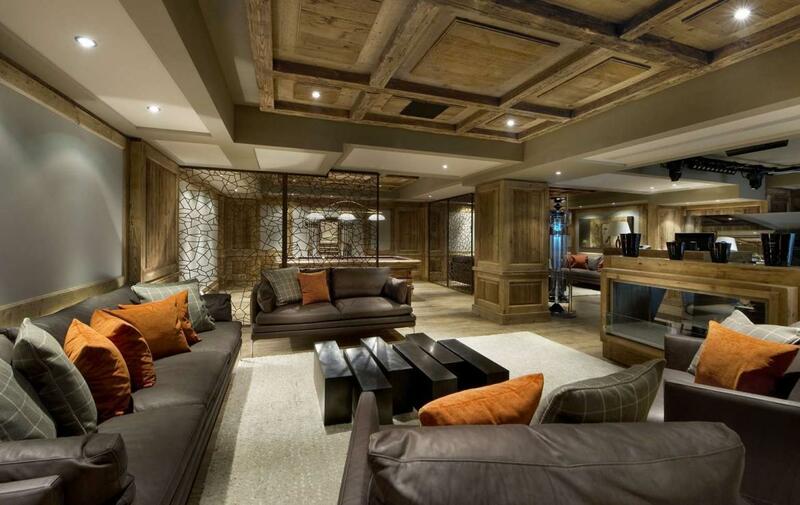 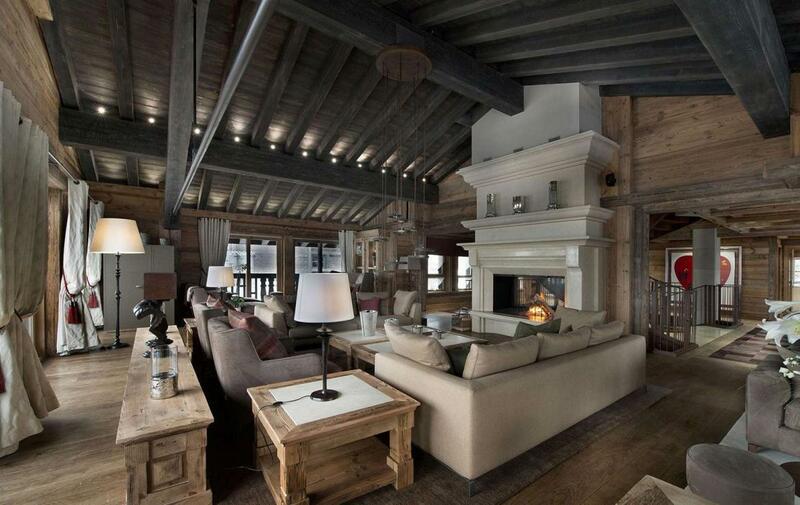 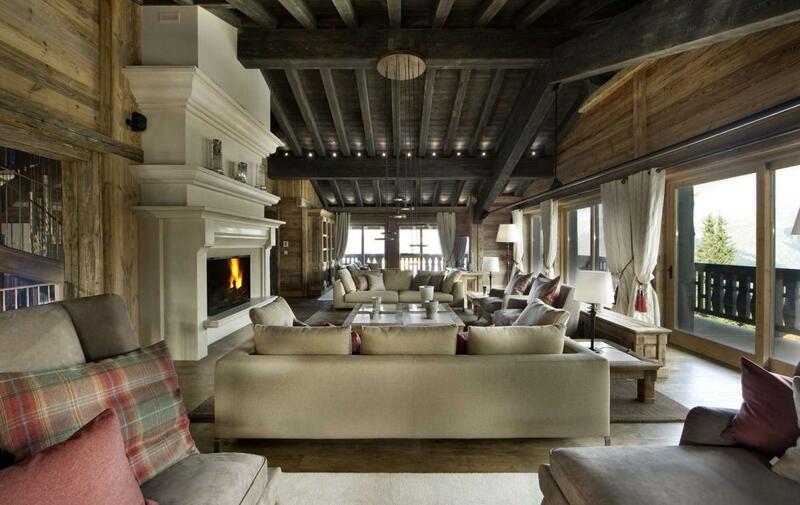 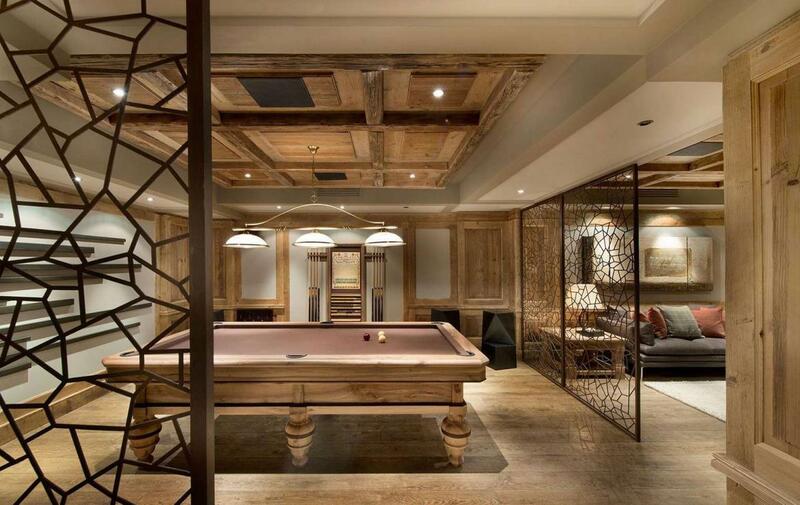 This is the largest and one of the most luxurious chalets in the Courchevel! 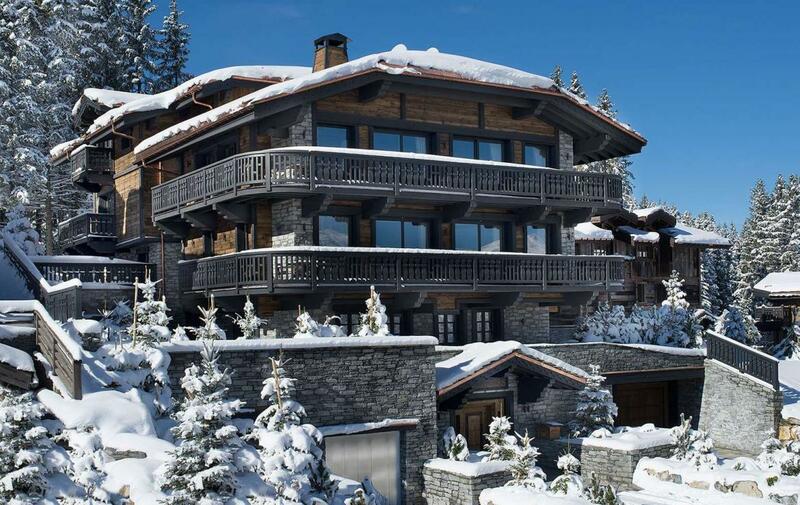 Completed in September 2012, the chalet is completely ski-in ski-out and located in an intensely private residential area, yet less than 5 minutes’ walk to the village of Courchevel. 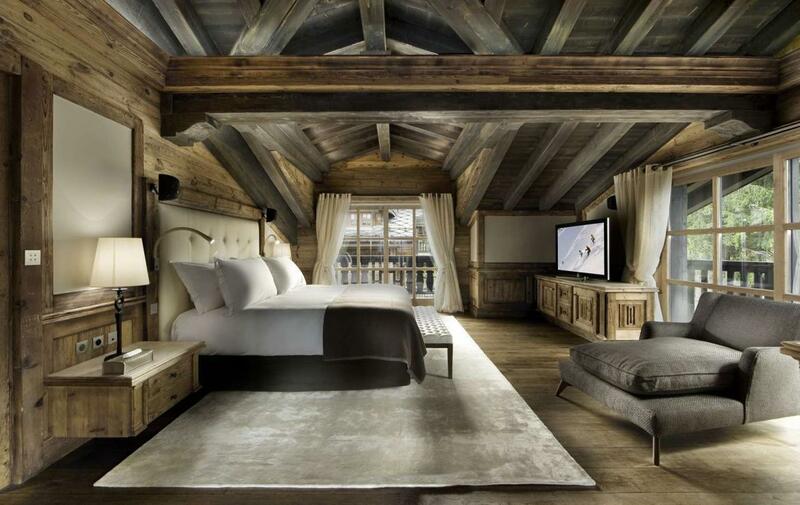 It’s eight bedrooms, each with private bathrooms, are furnished to the highest quality with the latest furnishings and fittings, radiating charm, with two master suits of 100m² each. 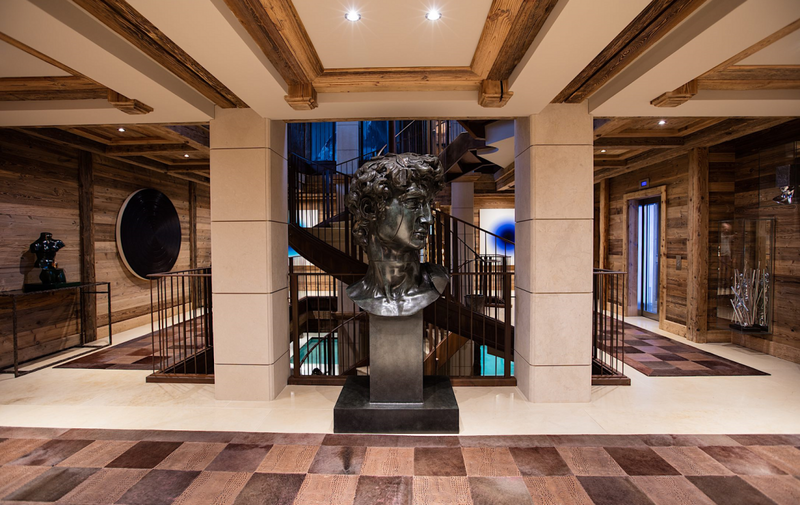 The chalet brings again a new standard of luxury to Courchevel, the infusion of the Savoir touch completes the sensational elegance and the ambiance of the chalet, 3000m² over seven floors, with eight bedrooms sleeping 16, a state of the art cinema room and a nightclub accommodating 100 people. 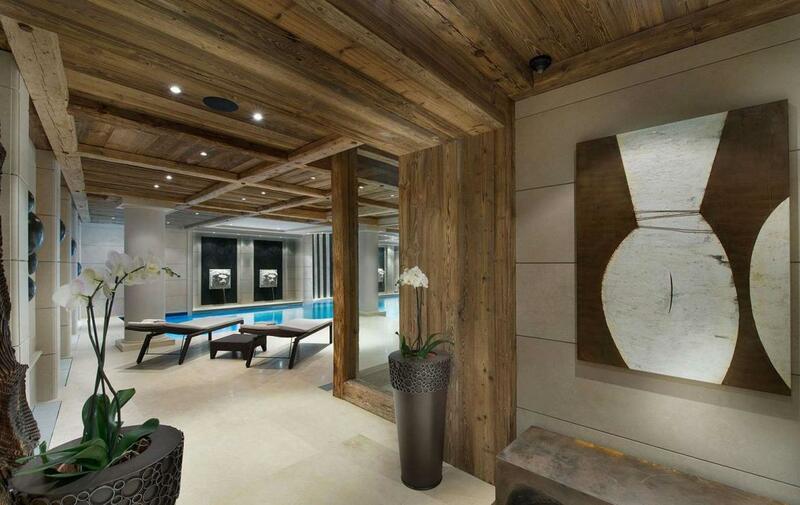 The spa floor is simply stunning. 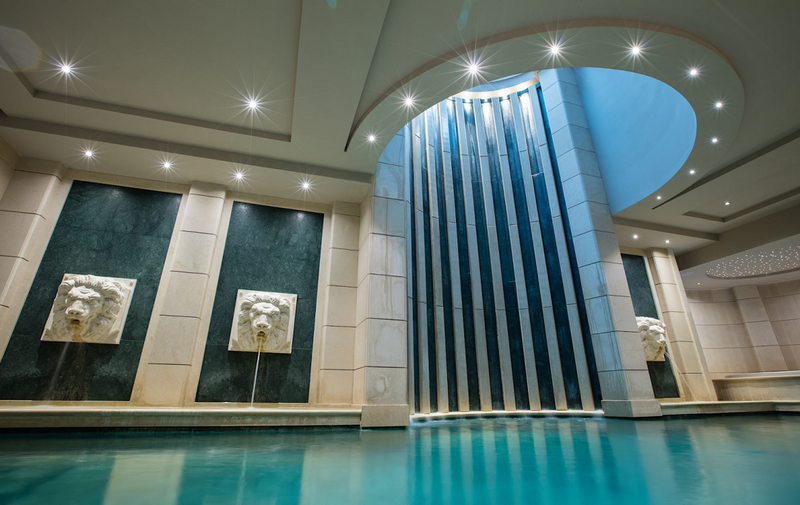 A 14-meter pool with Jacuzzi features a waterfall surrounding a sky light, a bar, hamman and sauna are also found here. 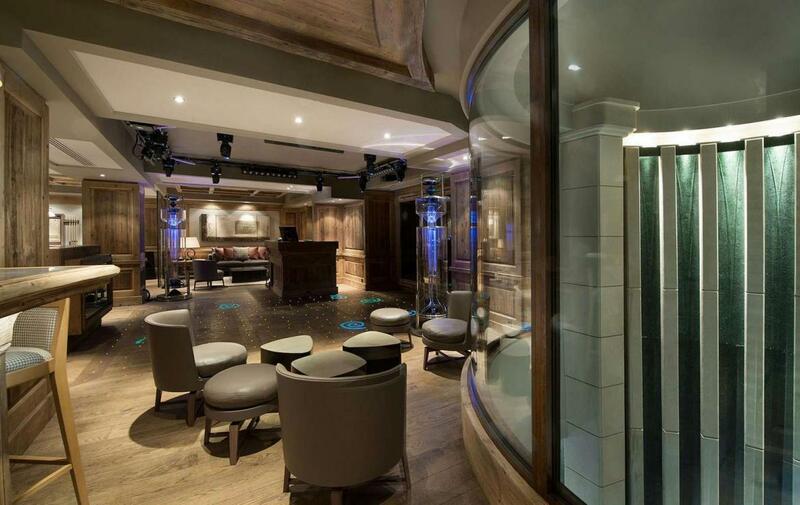 On the same floor is a double therapy room and a large independent gym. 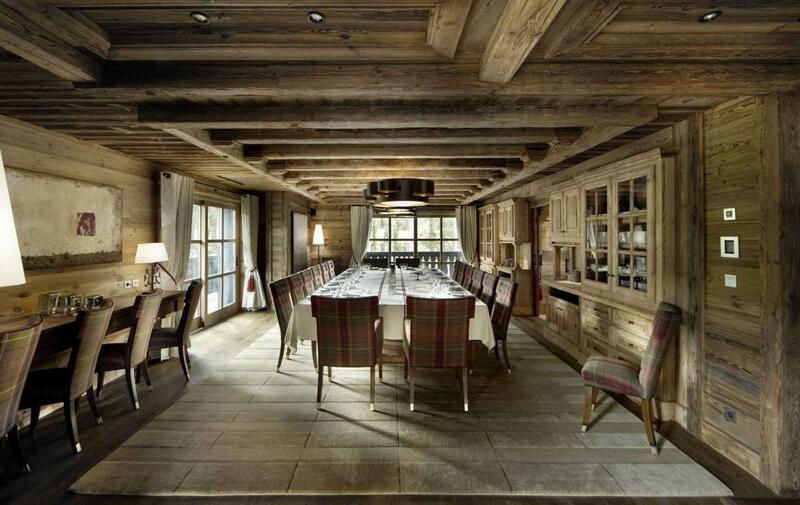 This exquisite chalet also houses some incredible artwork. 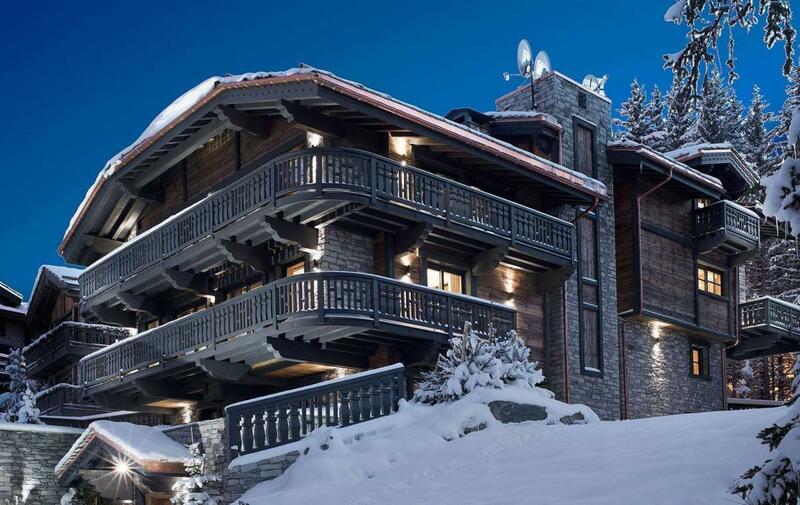 With a team of highly motivated and dedicated staff, this exceptional property can be a haven of tranquillity, an adventurous ski experience, an entertaining and sociable sojourn – a perfect holiday for those wishing to experience all that Courchevel has to offer. 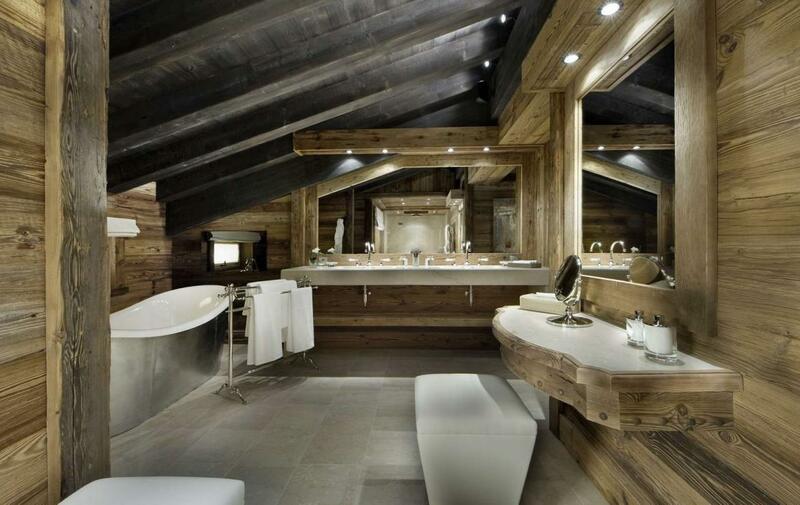 Brochure including floorplans available on request.